Deborah Tosline who wrote the book: Skin Remodeling DIY, An Introduction to the Underground World of Do-It-Yourself Skin Care joins eHealth Radio and the Beauty and Skin Care Channels. This book provides an overview of the skin and of skin care practices including the use of cosmeceuticals and cosmetic dermatology. 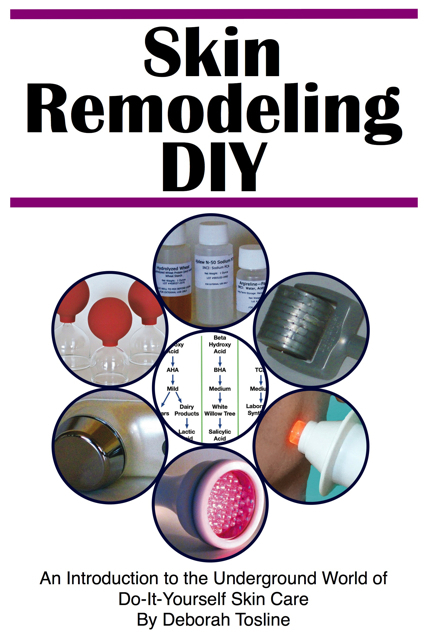 Your book Skin Remodeling DIY – An Introduction to the Underground World of Do-It-Yourself Skin Care, sounds like a construction project. What are the most important aspects of skin care? In your book, you mention the synergistic effect of skin care treatments please give us an example. What is the premise of skin remodeling or rejuvenation techniques? How do they work? Let’s talk about gentle versus rigorous handling of facial skin. What is your experience and what should people know?How do you make skin care products with active ingredients, is it complicated and is it effective? Are cosmetic dermatology tools and ingredients readily available, how can one find them? Deborah Tosline is a hydrogeologist and a life long do-it-yourselfer with a penchant for research and health. This combination of attributes combined with three decades of self-prescribed skin care led Deborah to the underground world of do-it-yourself techniques that can remodel and transform your skin and help you maintain the best skin possible. 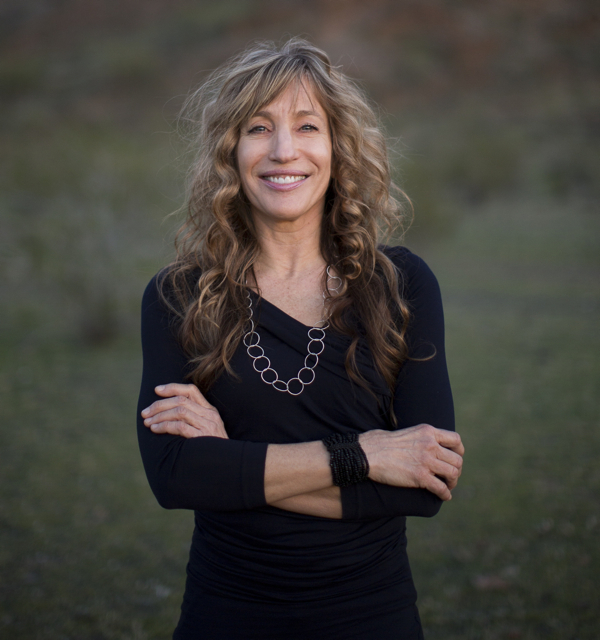 At 55, Deborah has pursued a path of healthy living including 27 years walking 4 miles per day or equivalent 6 days a week; an 18 year yoga practice; vegetarian for 23 years, pescatarian for 14 years; all organic at home for 24 years; and more. Deborah loves to talk, research, write, live, and share all things health related.